Professional soccer is making its long-awaited return to San Diego County. The NASL announced Monday that San Diego County is the league’s newest expansion market, and the club will make its league debut in the Spring of 2018. San Diego NASL is backed by an ownership group led by four global soccer stars: Demba Ba, Eden Hazard, Yohan Cabaye, and Moussa Sow. The players have partnered with local business executives to bring high-quality, professional soccer back to an area that is home to 3.3 million people and more than 50,000 youth players. Bob Watkins, a longtime San Diegan and successful businessman, will serve as the club’s president. "It’s an absolute honor to bring professional soccer to San Diego County," said Watkins, who recently secured the league’s approval of the expansion club. "The international soccer stars driving this effort give us an excellent foundation from which to build. We will be an exciting club to watch - you can count on that. 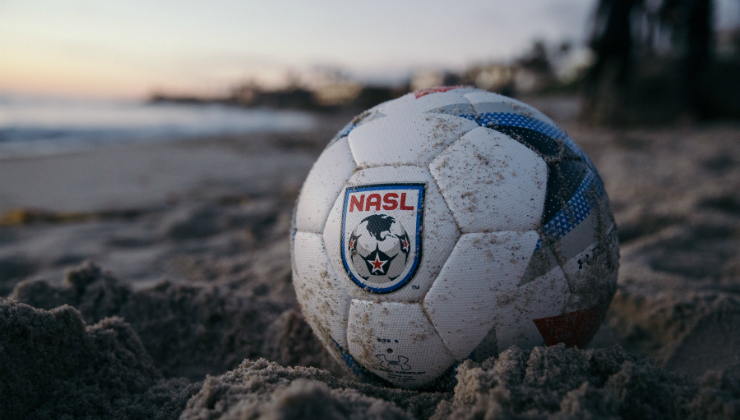 We intend to develop local talent, helping young children realize their dreams of playing professional soccer, and we intend to help San Diego become a soccer capital known around the world." Currently in the midst of its 2017 season, the NASL is available on a weekly basis through its national broadcast partnerships with beIN SPORTS and ESPN. 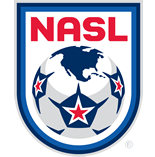 For broadcast listings or general information on the league, visit NASL.com.